Here’s middle-grade nonfiction that reads like a thriller. With murder, court battles, and sensational newspaper headlines, the story of Lizzie Borden is compulsively readable and perfect for the Common Core. 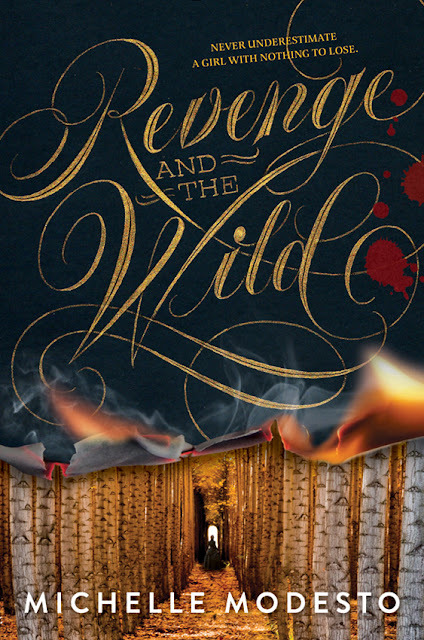 In a compelling, linear narrative, Miller takes readers along as she investigates a brutal crime: the August 4, 1892, murders of wealthy and prominent Andrew and Abby Borden. The accused? Mild-mannered and highly respected Lizzie Borden, daughter of Andrew and stepdaughter of Abby. Most of what is known about Lizzie’s arrest and subsequent trial (and acquittal) comes from sensationalized newspaper reports; as Miller sorts fact from fiction, and as a legal battle gets under way, a gripping portrait of a woman and a town emerges. Oh, Lizzy. Lizzy, Lizzy, Lizzy. Such a troubled girl you are. If you’re not familiar with the Lizzy Borden story (trial, history, scandal, whatever you want to call it) and want a disturbingly fun, fast read, then go grab THE BORDEN MURDERS. 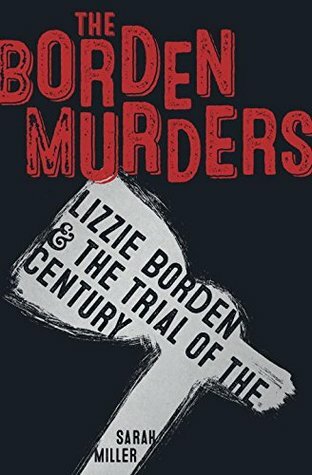 The story of Lizzy Borden sounds like fiction—a young woman hacks her parents to death with an axe? Especially in a time where murders were a rarity and most often perpetrated by men. Lizzy Borden became a household name and her legend lives on in this book. It’s eerily fascinating to read it and Sarah Miller approaches the subject in such a factual but captivating way. You would think this book wouldn’t be geared towards Middle Grade readers, but it’s historical account of one of the most disturbing murders in US History is what makes it a great read for them. As long as they don’t use Lizzy as a role model, that is. My second year at New York Comic Con was just as epic and awesome as my first. 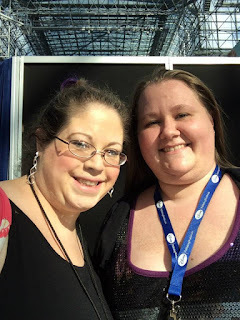 Not only did I get to meet up with new and old friends, but there were celebrity spottings, Chewy spottings, and (of course) some amazing prizes won. Plus, it's always fun having a press pass and access to all the coolest events and things. There is nothing like walking up to the Javits Center and seeing everyone dressed up in their CosPlay. There is an energy that radiates from blocks away and the epicenter is the Javits. Walking in is unlike anything else. You will walk past some of he coolest impromptu photoshoots, see the craziest outfits and marvel that the majority are homemade. You can wander the show floor for hours, checking out everything from Funkos to giant Lego creations to cars. NYCC is a mecca for all things pop culture. Panels are also available for the brave (seriously, you have to wait in endless lines, committed to your cause). Once again there was a Walking Dead panel and the usual other shows, but I loved that ABC Family had a strong presence around NYCC this year. I cannot wait for the Shadowhunters series! MTV was also hyping their shows like Teen Wolf and the upcoming Shannara Chronicles (which looks absolutely amzeballs). NYCC is insane. It's chaotic and crazy, with people trying to visit exhibits, panels, and meet their favorite celebrities (so jealous of my friends who met the cast of Arrow). It's a place where being a fan is cool and the crazier you are, the more you're embraced. 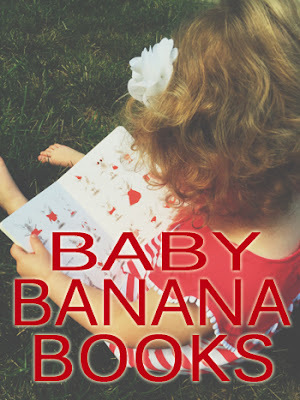 I am so, so excited to start this brand new feature on my blog where I will give you (the parents) quick reviews of children's picture books and board books. I love picture books - from the illustrations to the lessons to the smiles they put on faces. Here's hoping you and the children around you find some new favorites, too. 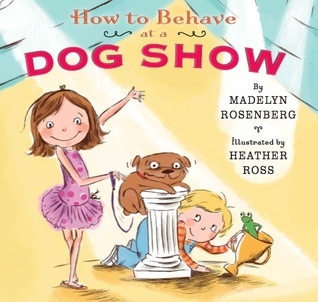 Filled with cute illustrations, HOW TO BEHAVE AT A DOG SHOW is a books adults and children will both love. 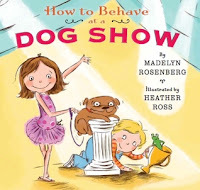 Julia and Charles try to enter their dog Rexie into a local dog show with disastrous and hilarious results. In the end, if you can't beat 'em, make your own competition and do it your way. 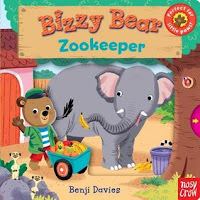 BIZZY BEAR ZOOKEEPER is a fun, interactive board book that you and your toddler will love exploring together. Rich with illustrations there is something to touch and move on every page which will fascinate young readers. 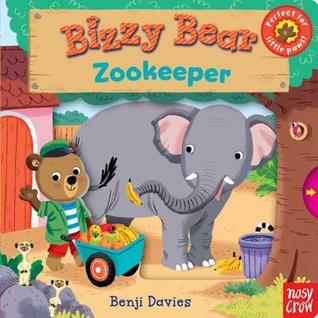 Little ones will love helping Bizzy Bear out at the zoo. 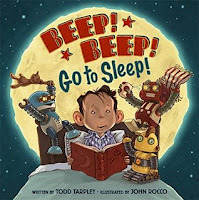 BEEP BEEP GO TO SLEEP is a sweet story of a little boy putting his robots to bed ... But they won't seem to stay in bed. (sound familiar parents?) Over the course of the book, the robots cause a little chaos and mischief until finally their boy gets them settled and they all go to sleep. Perhaps having a child who fights sleep might benefit from putting a few toys of their own through the bedtime process. I’m still at a loss for how to review this book. Short of the massive amounts of twitter and email fangirling I’ve done about it, putting into words why this book is so special is agonizingly hard. 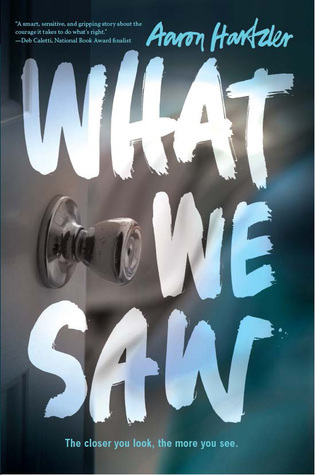 WHAT WE SAW is not an easy book. This book gutted me in a way I can only ever remember one other book doing in my 3 decades of living and reading. WHAT WE SAW is a book ripped from the headlines. You know the story. I know the story. But reading it this way, in Kate’s perspective versus seeing the 30 second news clips as you’re changing from a day at work/school is much different. You can’t shrug off the behavior as “boys will be boys” and it makes you question things. What would you do? Would you do the right thing? How do you know what the right thing is? Aaron Hartzler has a quiet grace throughout this book that is mesmerizing. Often with “issue books”, the voice of the author bleeds into the characters, almost directing (often time unintentionally) the readers’ thoughts to make specific conclusions. Hartzler doesn’t do this. He gently and tactfully presents the facts the way one would peel the layers of an onion. And yes, each layer will make your eyes sting and your gut clench harder than the next. This book is hard to get through. I had to walk away multiple times. It’s been 2 weeks and I’m in tears writing this review, remembering the way character’s betrayed me and feeling the impact of that. WHAT WE SAW will linger with you for a long time after you read it, and it should. Hartzler will challenge you to think. He will leave you wondering “what if” until the wee hours of the morning. But this is one of those books where you have to feel that and remember that while books are fun and great and exciting, they can also be humbling and educational and warnings. Willowdean is my soul sister. I loved every single word, sentence, paragraph, and chapter of this book. 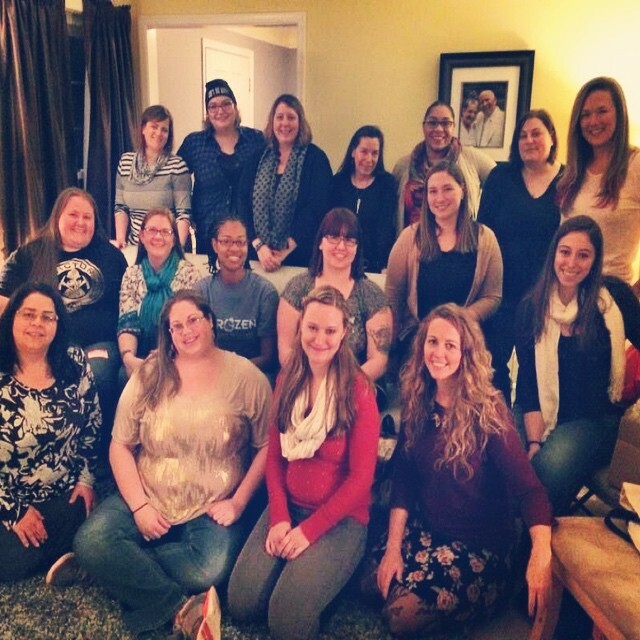 It breathes life into the way a lot of women (myself included) often feel. It's positive and celebrates all forms of beauty. Every person - teen, adult, male, female - needs to read this. I wanted to run out and press this book into the hands of everyone I know. Do you want to know how my brain works? This is how. Willowdean is such a strong but exposed character. She has a snarky wit that comes from years of perfecting self-deprecation and deflection. It’s a defense mechanism that helps her be a little less vulnerable from the world, but watching her break through these defensive walls is inspiring. If you want a book about self-discovery, here you go. 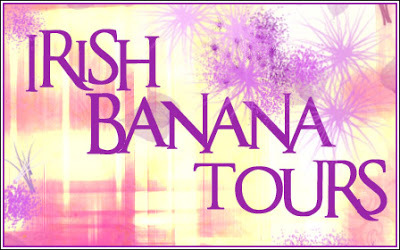 If you want a book with some kissin’ and hot guys? This book right here. 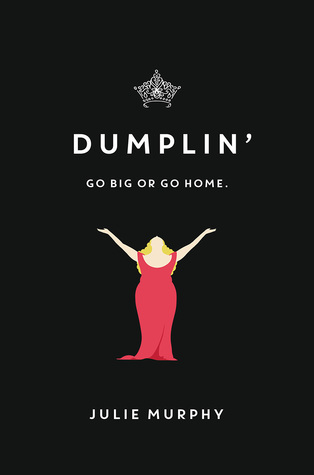 If you want a book to make you laugh out loud? I got you covered. This book has something for everyone to love. 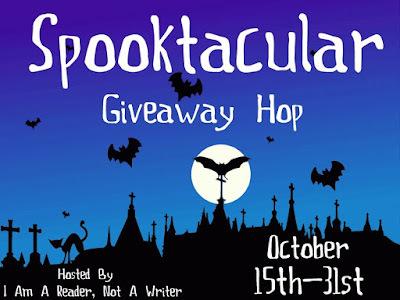 It's been awhile since I did a giveaway hop, and I figured, why not? *I will contact the winner via email and they will have 48 hours to reply to my email before another winner is chosen! Ready for the awesome prizes we have? I am a horror junkie. I watch horror movies to fall asleep to and as background noise all the time. I watched the scene of Turistas where they were cutting people open to harvest their organs to study for my anatomy midterm. The scarier the better. Horror books are a little harder sell for me. Because I'm used to creepy and crazy, the book has to balance character development with creepy and throw in some unreal twists. 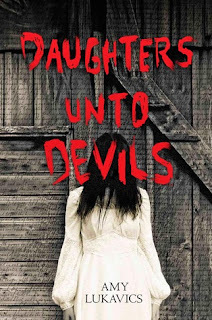 DAUGHTERS UNTO DEVILS does just that. Amanda, the main character, is a little hard to read in the beginning. She's made some bad choices and believes herself already claimed for hell (remember, back then it was all about morals and religion and straying outside the designated lines was cause for social suicide and families banishing/disowning members). She's accepted this fact with a calm sort of stoicism that gives the reader a chill. But as the story progresses, you see Amanda come to life and start to fight for herself and her family. The setting is what helps bring the book to life. The isolated prairie life where you're miles from neighbors and civilization is enough to give anyone the willies, but throw in a house that's drenched in blood and a some sadistic campfire tales, and it takes on a whole new level of OMG. Like I said before - I love horror and I've watched/read a lot of it. This book gave me an actual nightmare. That never happens. Amy Lukavics gets a major award from me for that fact alone. If you're squeamish and afraid, might be best to let the big kids handle it. And yeah, that was totally a challenge. When your friends ask you to do something - you do it (unless it's jumping off a bridge because .... Oh, who am I kidding? I'd do that, too). 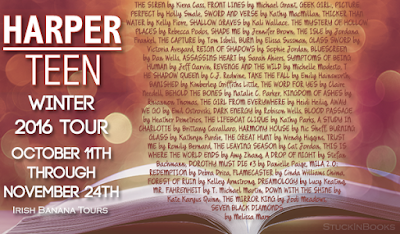 When my friends at FictionFare and Swoony Boys Podcast asked me to participate in their Blog Friends Forever Tour, I jumped at it. Meg, Jaime, Kassiah, and Erin have become my Fab Four (that's how I refer to them in my head) in the last few years. Having hung out with them multiple times at BEA, watched them all 4 jump in whenever I needed a blog tour host, or exchange countless tweets and messages, I can safely say that these four girls are incredible and I am so blessed to know them. 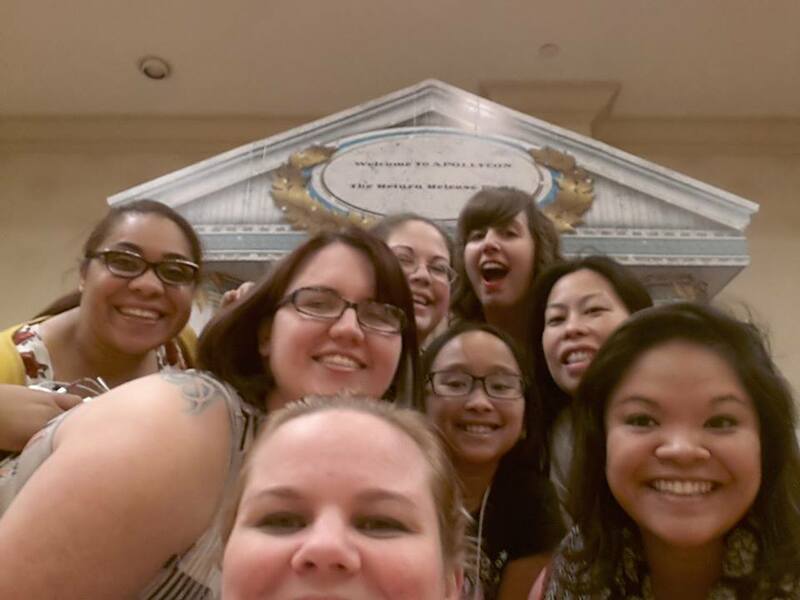 So for my Blogger Besties post, I have to give it up to my Fab Four, whom I love and adore beyond words. I don't say it enough, but I love the phenomenal force that is you four. The way you're always willing to help me and the way to absorbed me into your group is humbling and I am so grateful for each of you. With Kassiah & Meg .... why do I not have a pic with Jaime & Erin?! I can't mention Blogger Besties without mentioning my actual bestie, Nicole from Paperback Princess. Blogging brought us together a few years ago and now I can't imagine my life without her. You know how you have that one person who just gets you? Who accepts your faults and your flaws, understands that you can be a hyper whackadoodle or a gloomy gus in the span of 5 minutes but still loves you? That's Nicole. Nicole, you are my person. Always. My HarCo bloggers, Jess and Jen. Finding these two within a 2 mile radius of me has been a lifesaver. They never flinch when boxes of books arrive at my house to be sorted, they just ask what time I need them to show up and what kind of pizza (Jess) and cupcakes (Jen) I want. I don't say it enough, but thank you both for being there for me even when I am a total, psychotic PITA that you would like to disown. My 2 Stephs. Steph and Stephanie brighten my day on a daily basis. 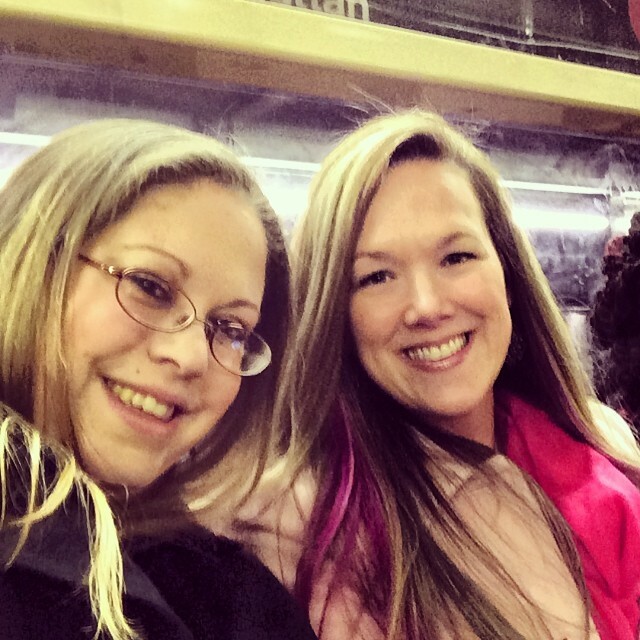 From road trips to voxer rants, to makeup trips and blogger tips, you two are the bees knees of bloggers. I'm pretty sure the definition of Stephanie is AWESOMESAUCE with a side of JAMMF. The Brown One (aka my Amazon Princess) is my brain twin. 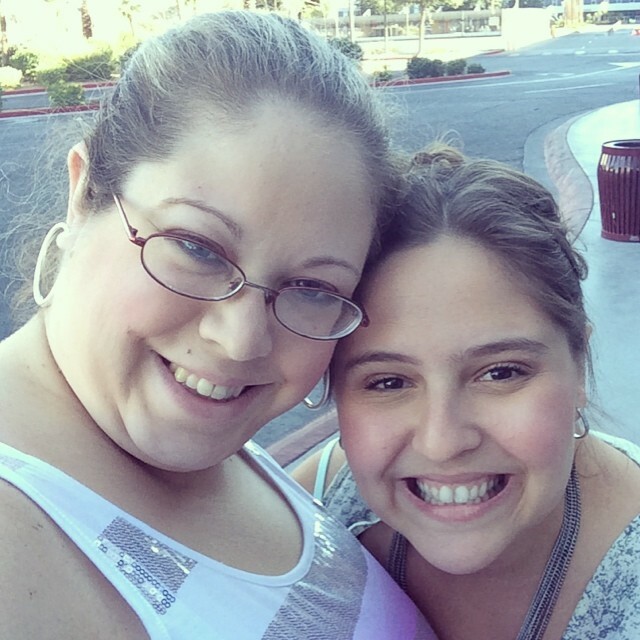 This girl understands my penchant and drive to organize, prep and plan like no one else. If I ever go to battle, I'm making Stephanie my General. The Sinclair One (aka my Mini-Mom) is one of the few people I know that just loves to take care of her friends and family. Steph is that person I need in my life to help me see other perspectives and keep myself in check at times. My girls Liza and Andye who I fell in love with one magical rooftop party a long time ago. There is no one else I would rather trade texts with at 7 am. You two have brought so much joy into my life. All my YADC friends. You guys never fail to amaze me with your creativity, your beauty and your compassion. I am so blessed to have you all. 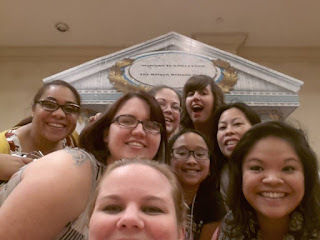 So those are MY blogger besties. Now ... how about a giveaway or two? There will be 3 winners. 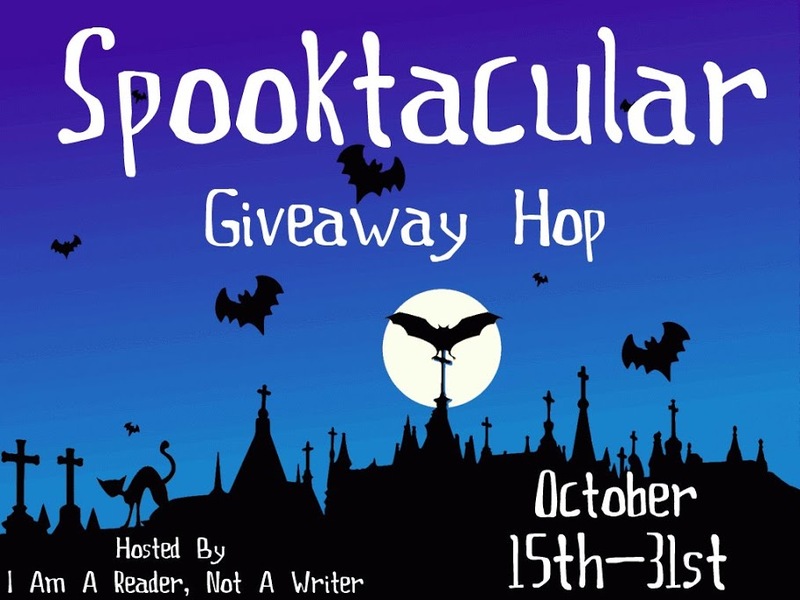 We are giving away $75, $50, and $25 gift cards to the winner's choice of book retailer. 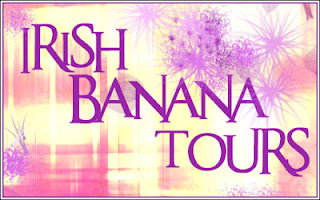 Follow the rest of the tour for more giveaways!!!! !